Please head to reception and let them know you are attending a DSA Needs Assessment with Access2Learn. If you are attending by car, there is car parking available in Day Street (the Lipman Car Park), which you can get to using the following postcode in your navigation system: NE1 8SU. Accessible parking is also available within this car park. This is a pay and display car park, and available on a first come first served basis. If you are attending via Taxi, the taxi drop off point for access to the student union is also on Day Street, at NE1 8SU. Newcastle Train Station is located approximately 1 Mile/20 minute walk from the Students Union. The nearest station to Northumbria Students Union is Monument Station. 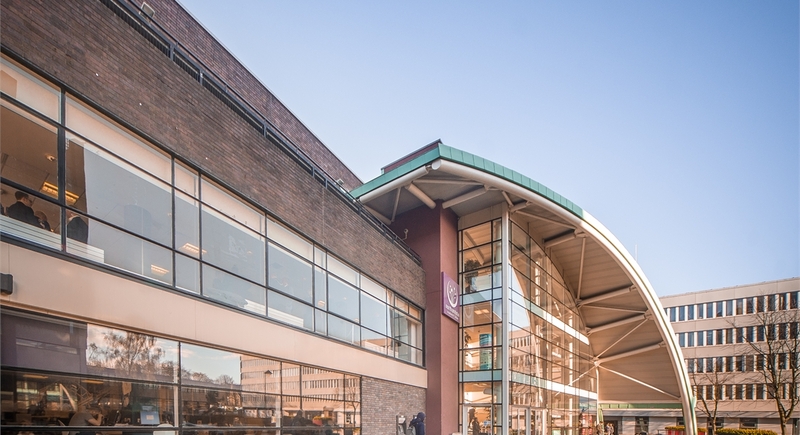 On exiting the station the Students Union is approximately 0.4 miles away, around a 7 Minute Walk. The closest Bus Stop is located on Sandyford road, which is a short walk to the campus.